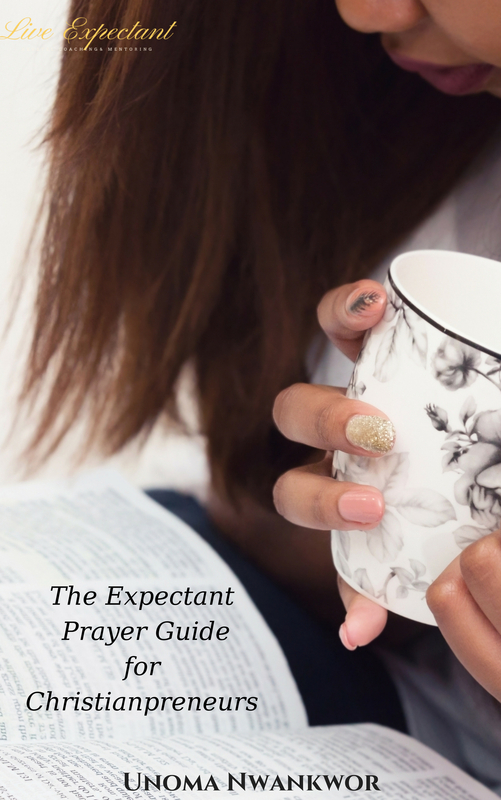 Hi Everyone, my book An Unexpected Blessing is now available for pre-order. 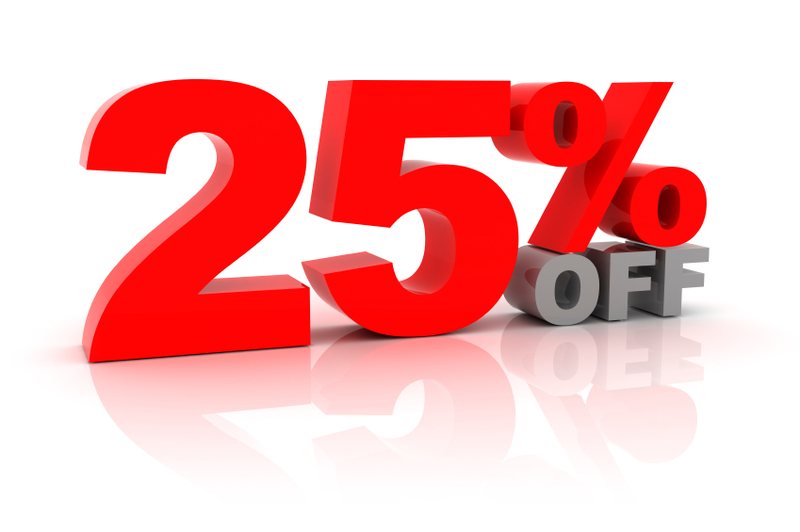 From now till July 30th, you would receive a 25% discount on retail, an autographed book and a book mark. Click the link to read sample chapters. Thanks! The story explores Feranmi’s elaborate scheme to deceive her parents into believing that she is in a committed relationship, and Alex’s struggle to let go of the past and give himself another himself another chance at happiness.It’s a page turning story of love, forgiveness, and being open to God’s plan in your life. 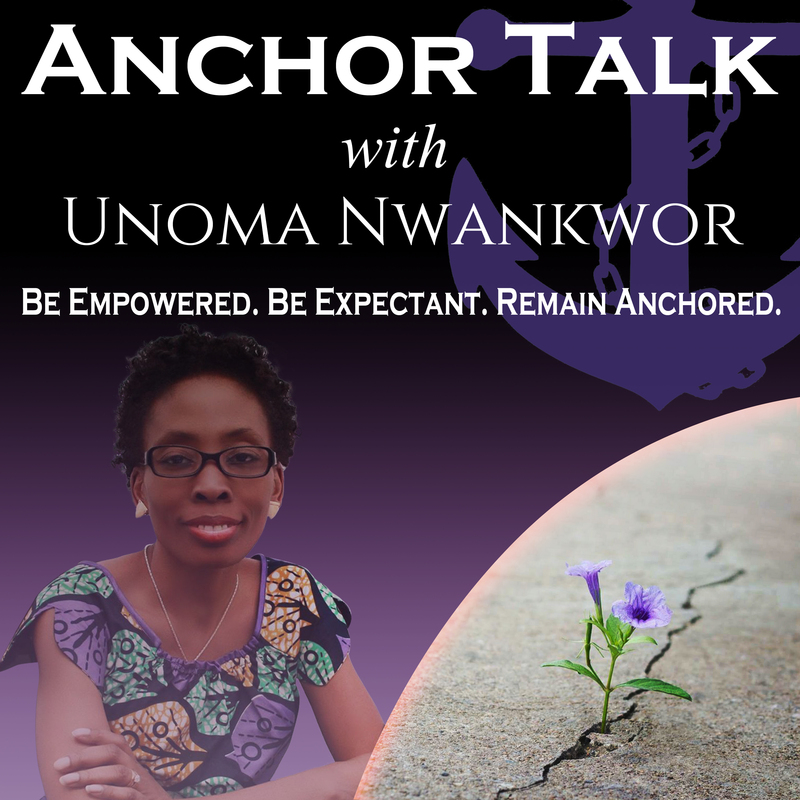 An Unexpected Blessing is set in Atlanta Georgia, Chicago Illinois and Lagos Nigeria. With characters that are as real as your friend, family or neighbor the story revolves around one of three friends who are of differ cultures but joined together by their faith and belief in God. 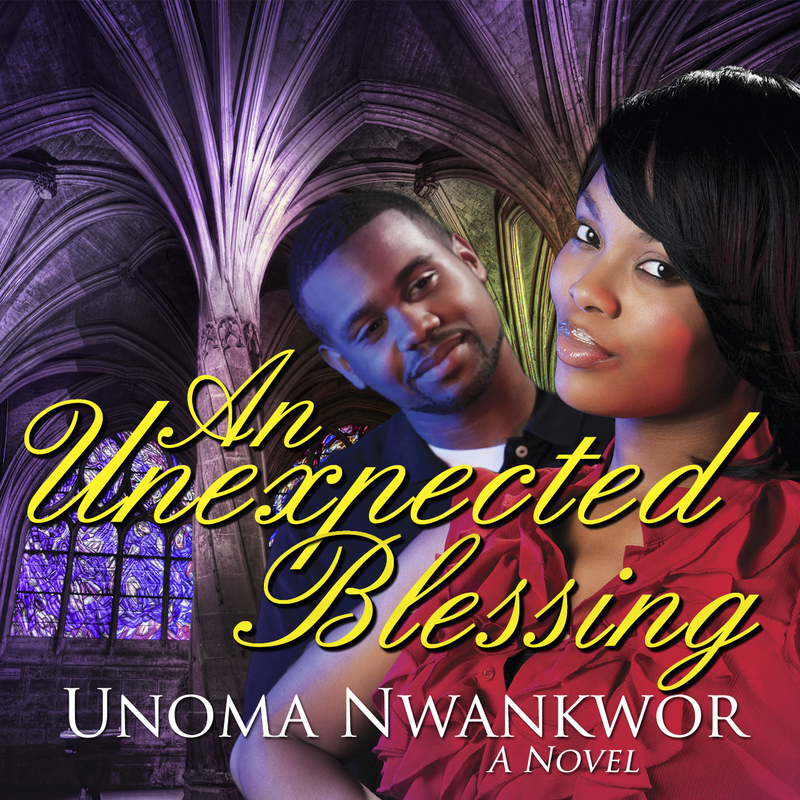 Release date for my debut novel An Unexpected Blessing is just about eight weeks away. I’m excited but humbled at the same time. Why? 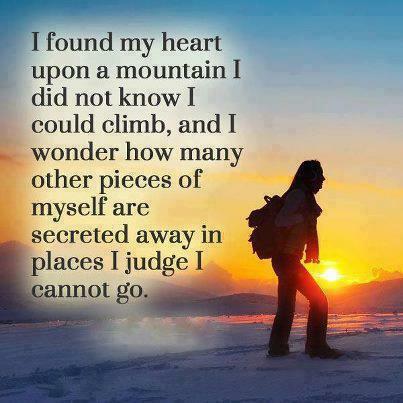 Well let me tell you my back story….. I always knew I wanted to write. I have so many books that I can’t even count them anymore. When I finish a good book , I will spend the next five to ten minutes just thinking about alternate endings. Ways I would have ended it if I were the author. I am also hopeless romantic, during my spare time ( which isn’t quite often) you will find me with a good romance book or watching a chick flick. I love the cliché argument and the make up at the end. Why don’t I combine both passions together? So my first blog was born in 2010. I would write pieces that would bring a lot of positive feedback and it felt good. It was by the grace of God that what I wrote people read and were encouraged, but life happened and I stopped writing. 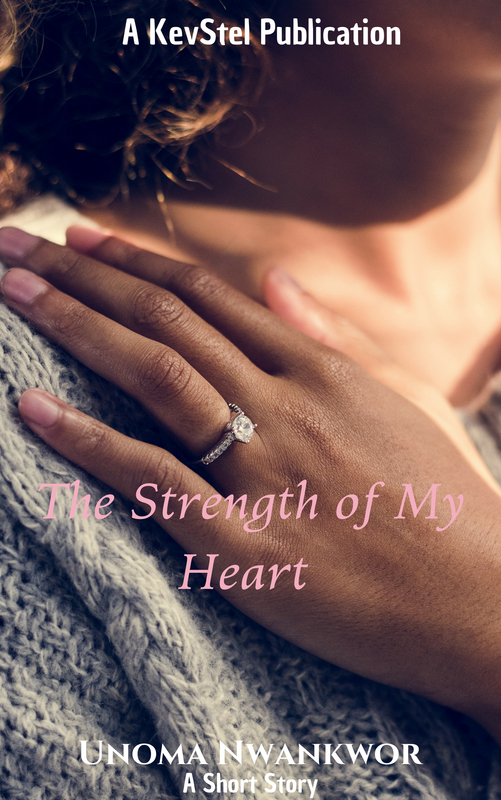 Two years later I would start this blog but that book I had inside me still nagged me…through my husband of cource….LOL… and then everywhere I turned there was an author. But I looked for every excuse in the book to delay writing it, besides I didn’t have a solid story yet. My excuses ranged from the kids, to a job, to being tired, you name it. But I constantly put out content on my blog. I hid behind the comfort of 300-500 words. Then my wake up call……. Last year, during a routine business trip to another city, I collapsed in the plane and was rushed to the hospital upon landing. After a week stay; mostly in intensive care, I was released. I had one month of recovery enduring excruciating pain during that time. I spent the time being angry at God, I begged and asked Him to take the pain away so why hadn’t He? I, the person that normally gave my family encouraging tidbits, couldnt encourage herself nor allow anybody to do it for me. By His strips I was completely free of pain in about three months but during that time, I thought, what if I died and didn’t do the one thing my soul yearned for years? How would I explain to my creator that the gift He had so graciously given me had been left to lie fallow? What would I be remembered for? Lessons 1: When you place what you do in God’s hands, He will direct you and give you the power you need to pull through. It wont be by your power but His. Just surrender to it. Lesson 2: Tomorrow is not promised, take the next step to do what you have always wanted to do. When you move, God moves with you. You can do it. Just Believe! !